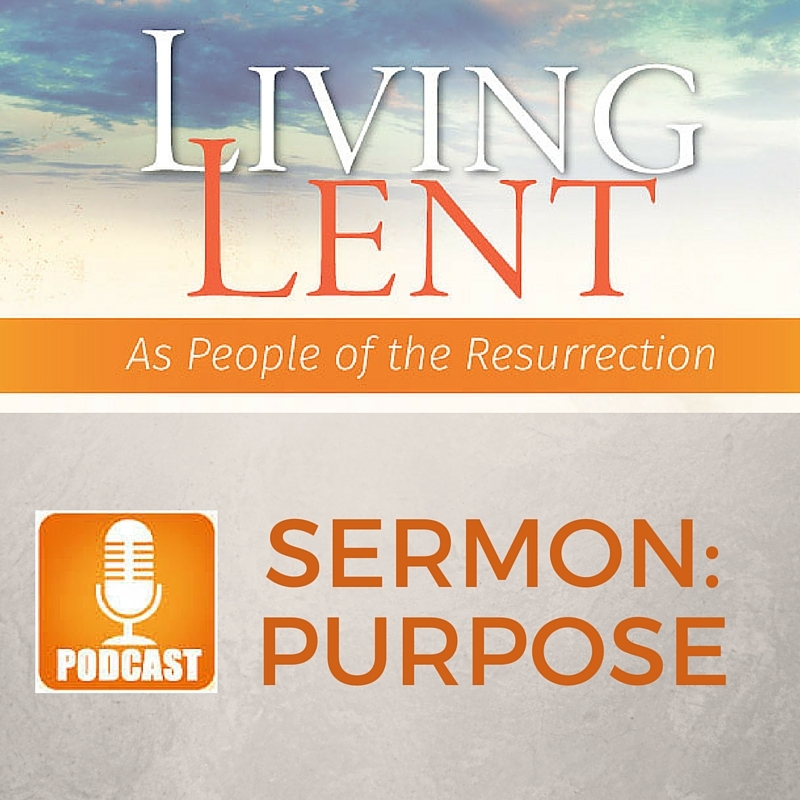 Click the player below to listen or click the link below to download a copy of the sermon. If this sermon was a blessing to you and you would like to support the many valuable ministries of First Presbyterian Church, click on the ‘Donate Now!’ button below. On the giving page that you will be directed to select ‘Mission and Ministry’ from the list of available funds. Thank You! 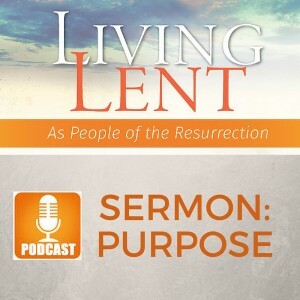 Bless someone today by sharing this sermon using a share button below.